Introduced 75 years ago by Polaroid Corporation, the polaroid camera, aka instant camera, is a revolutionary still camera which generates instant photographs using a specialized film. The light-sensitive film is arranged in a plastic sheet, along with layers containing chemicals necessary for the development process, churning out a fully developed photograph in a matter of seconds. The first polaroid cameras are rather bulky to allow it to contain the cartridge of self-developing film. Today, polaroid cameras are streamlined and no longer need self-developing film cartridges. 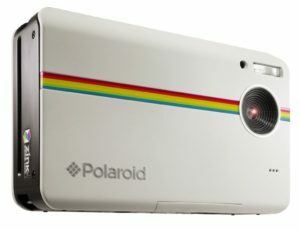 Modern polaroid cameras take digital photos and "print" them in under a minute. Some models even have internet features making it easy to instantly share snap shots in social media. Polaroid cameras are as fragile as other electronic devices. 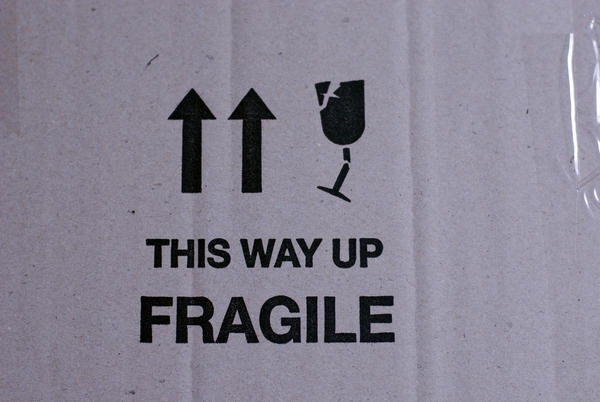 Thus, they must be handled with care and properly packed when transporting. Here are some tips on how to properly pack and ship a polaroid camera. Instant cameras are best shipped double boxed in their original packaging. Make sure that it sits snugly and immobile in its original box before placing in a much larger shipping box with ample packing materials in all sides, top and bottom. If the original packaging is not available, place the polaroid camera in a Ziploc bag and seal to protect from dirt and moisture. Then, wrap the camera in a couple of layers of bubble wrap and place in a small box. Do the same to camera accessories before placing in the box. Make sure that all items are sufficiently padded and does not move around inside the box. Close and seal the box. Get a slightly larger cardboard box and fill the bottom with packing materials. Place the boxed camera on top and fill empty spaces on the sides and top with more packing materials until there are no space for movement. Close the outer box and seal with packaging tape. This will ensure that the camera is protected from any potential impact. Address and label the package properly and take it to your local post office or shipping company. 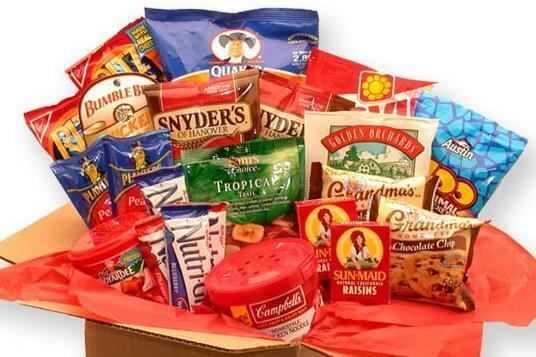 Insure the package for the product’s value. It may be an extra expense, but if something happens to the package in transit, you’re covered. Where to Find Cheap Shipping Supplies?